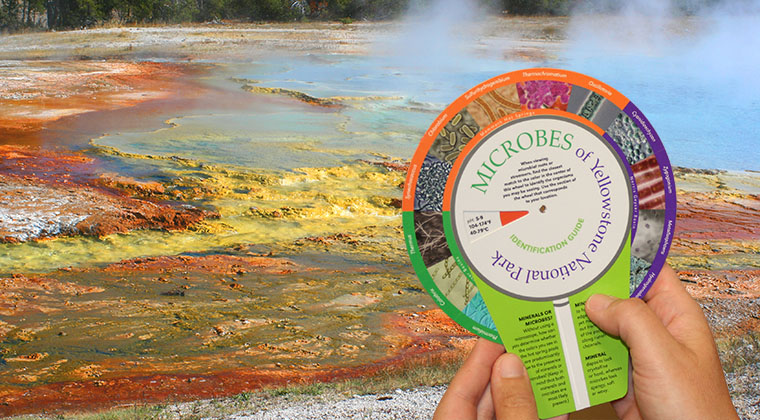 It is only recently that scientists discovered microorganisms living and actually thriving in the most extreme environments on Earth. 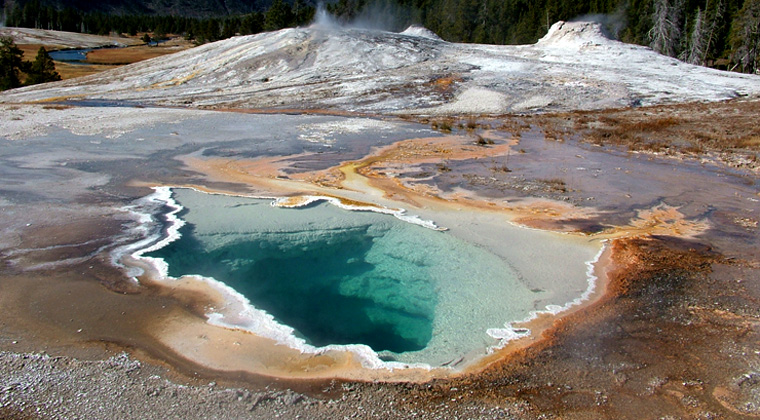 In Yellowstone National Park, scientists are currently bioprospecting and trying to characterize the hydrogen-producing organisms and enzymes there. 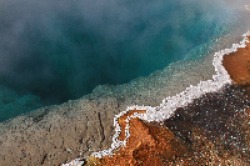 Take a tour of some of the world’s most harsh environments. 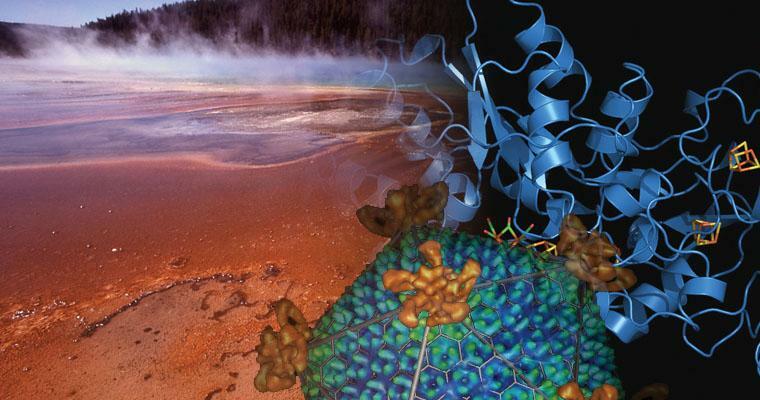 TBI investigators are engaged in fundamental and applied research that impacts our daily lives; from applied technologies in bioremediation, alternative energy and molecular medicine, as well as answering questions concerning the very nature of species in microbial communities. 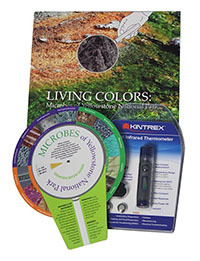 Professor William Inskeep and his team of researchers published their findings May 14 in the scientific journal Nature Microbiology. 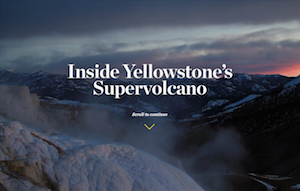 NatGeo features an inside look of this spectacular view underneath the Yellowstone caldera. 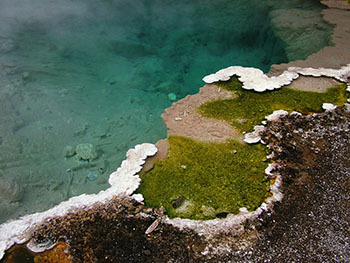 A thermophile is a microscopic organism that thrives at relatively high temperatures, usually between 45 and 122° C. The Thermal Biology Institute at MSU is dedicated to studying the unique and diverse thermophiles found in Yellowstone National Park; uncovering their unusual adaptions to life in environments of extreme heat, pH and toxicity, and using what we learn about these microbes to advance fundamental and applied research in host of important research areas spanning alternative energy, medicine, ecology and agriculture, just to name a few. 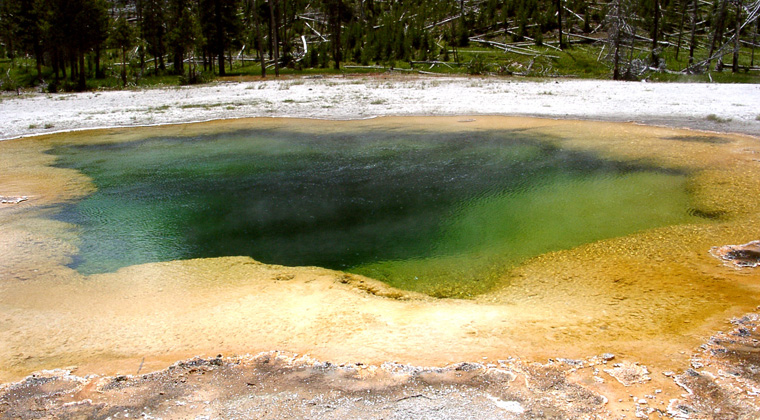 Modern crime solving techniques and the science behind unraveling the riddles of genetic diseases, along with many other significant scientific advances, are due to the discovery of a certain thermophile in Yellowstone National Park?